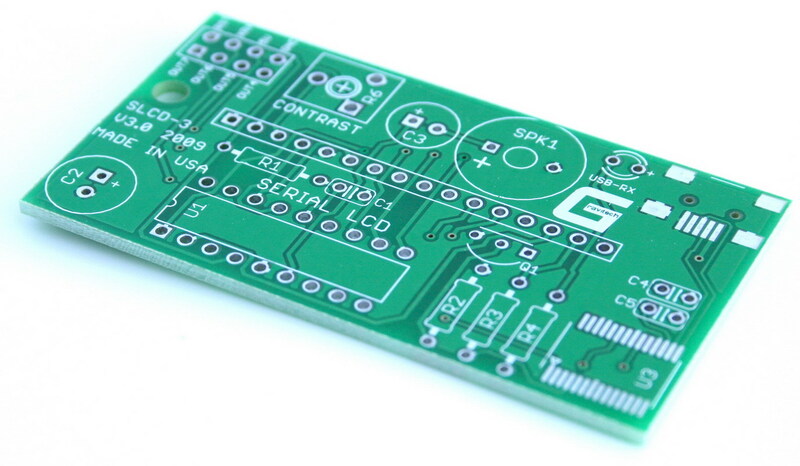 This is a non-USB version, which means you need a microcontroller to communicate with this board. For a USB version click here. 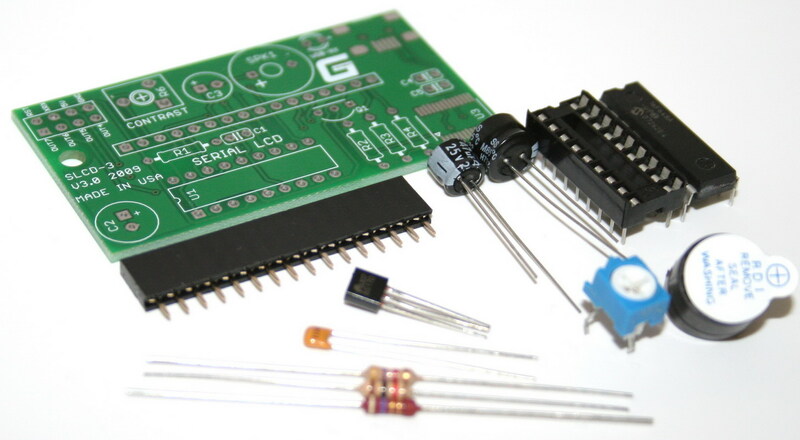 The SLCD-3 is designed base on a popular serial LCD driver IC, created by Maryland EE professor Peter Anderson. It is the display unit for an associated controller. 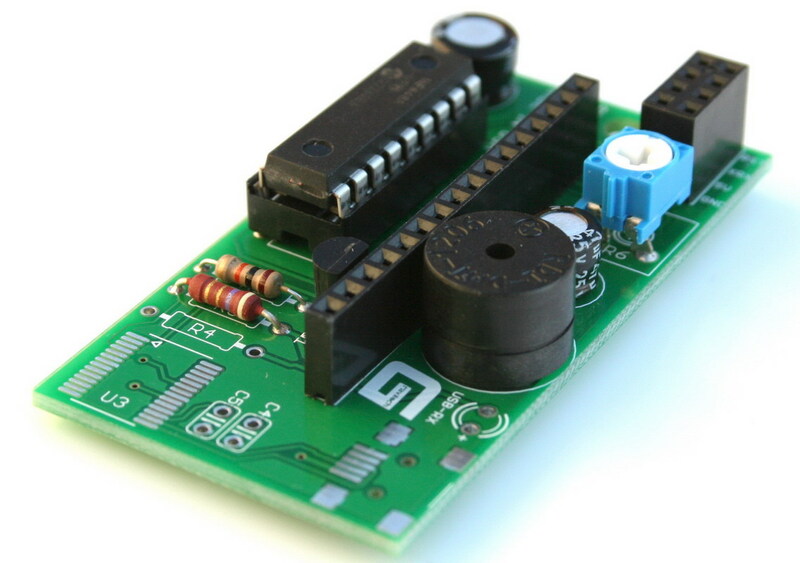 The controller may be anything from a single board, special purpose microcontroller to a PC, depending on the application. This controller is responsible for what you see on the LCD screen. The SLCD-3 provides a simple command structure to allow text to be displayed on the screen. Text fonts are built in, and use standard ASCII mapping. Provision is made for up to 8 user-defined characters. 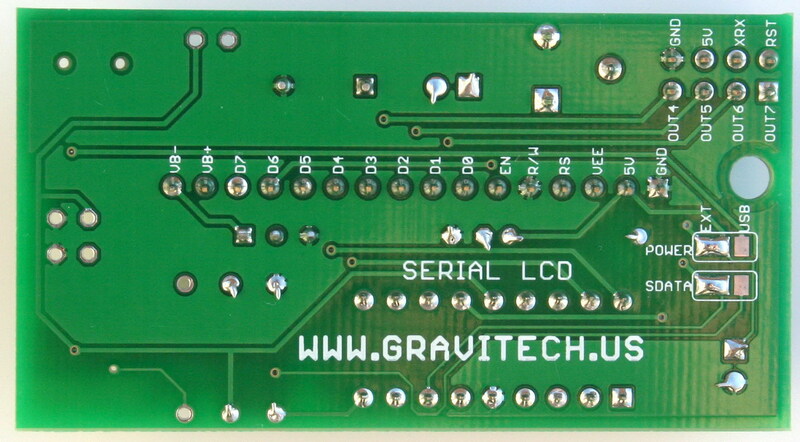 On a non-USB version, the serial UART interface is TTL. That is, the idle state is a TTL logic one, or near +5VDC. This is often termed non-inverting or true. 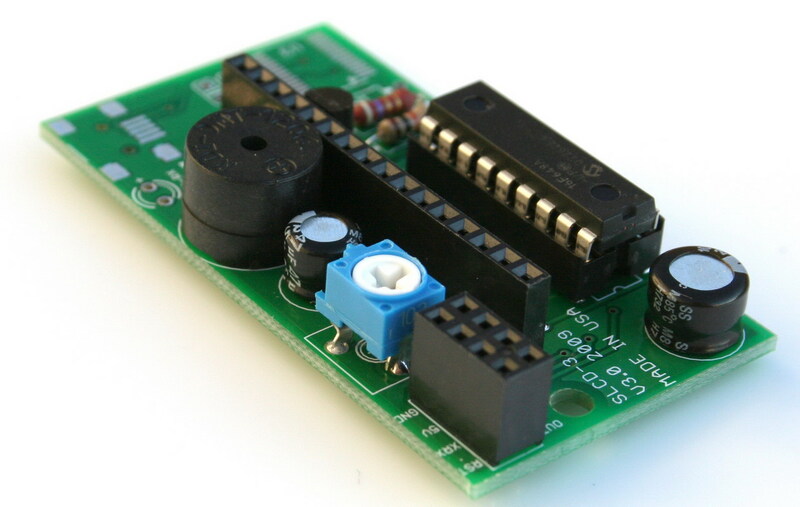 This provides direct compatibility with the UART associated with a PIC, 8051, 68HCxx, Z80, SerOut on a Basic Stamp, and Com3 on a BX24. The board rate is fixed at 9600. Virtually any application can support 9600 baud. 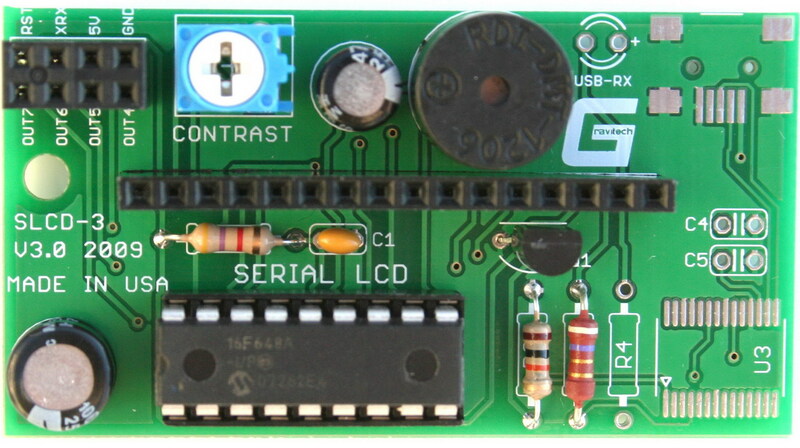 For a USB version, the feature of USB to serial UART is added. By connecting the unit with the computer via USB A to miniB cable, a virtual COM port on the computer is created. User may use any favorite terminal programs (i.e. Hyperterminal, Putty, TeraTerm or etc.) to communicate directly to SLCD-3 unit. A custom program can be written to communicate the SLCD-3 via a virtual COM port. Essentially this is a direct way to interface with a computer. The unit can also be powered with the USB port from the computer (hardware jumper). 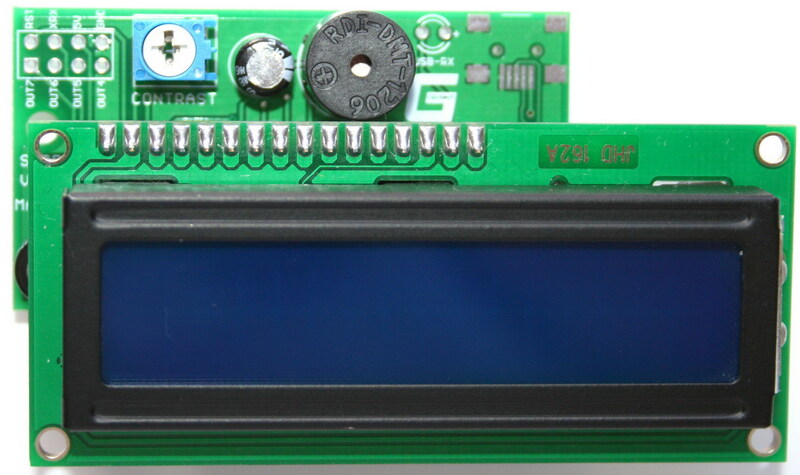 The SLCD-3 is compatible with any industrial standard HD44780 Character LCD with single row connection. The software configuration supported many LCD geometry included: 2x16, 2x20, 2x24, 2x40, 4x16 and 4x20. The SLCD-3 provides for variable backlight intensity. 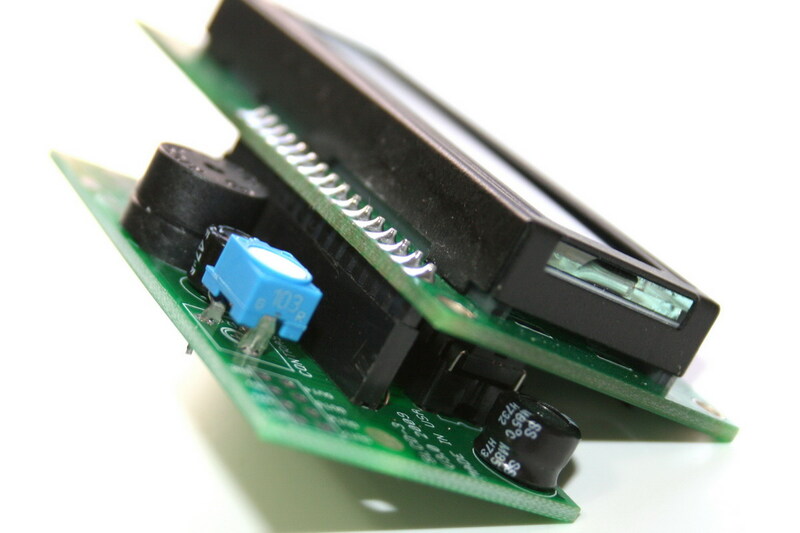 The backlight current is controlled by a MOSFET. The maximum backlight intensity is controlled with a series limiting resistor. Also, the contrast can be adjust through a potentiometer. The SLCD-3 provides a 64 character buffer. However, to avoid framing errors, it is suggested the user initially provide a one millisecond delay between each character. 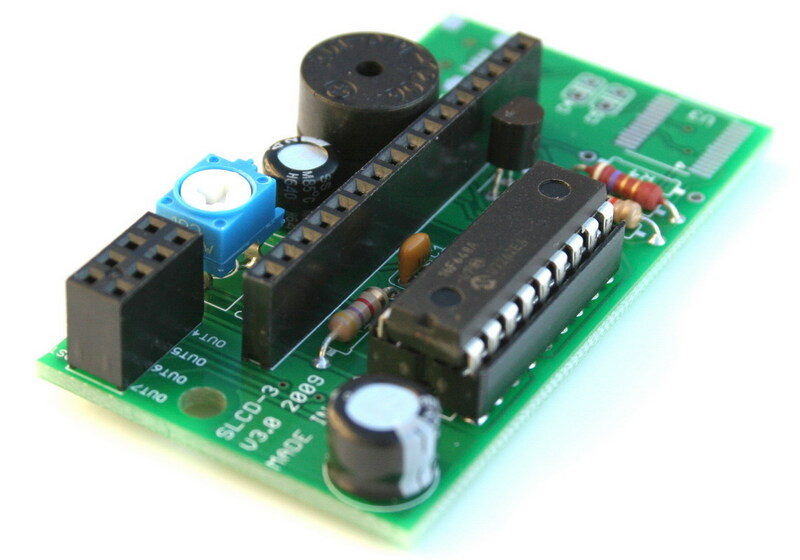 The SLCD-3 provides an on-board buzzer for 50 ms beeping. 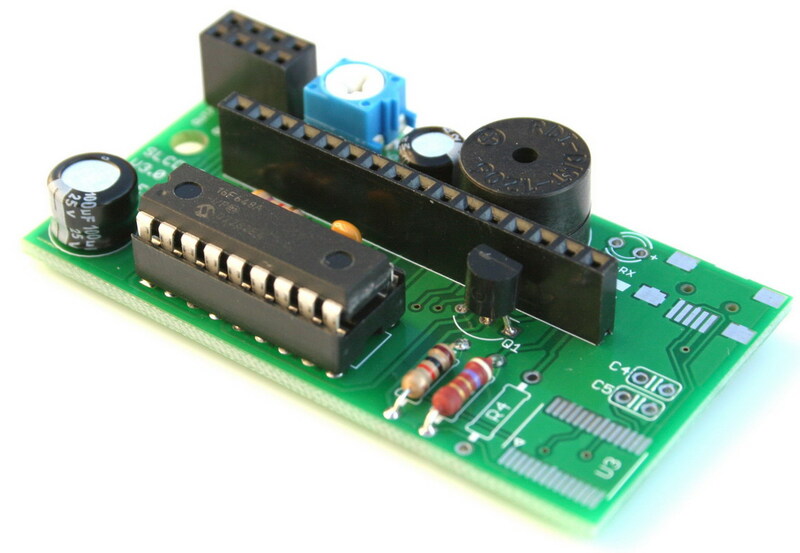 A source of +5 VDC with a minimum current of 20 mA is required for this unit. •	Compatible with any industrial standard HD44780 Character LCD with single row connection. 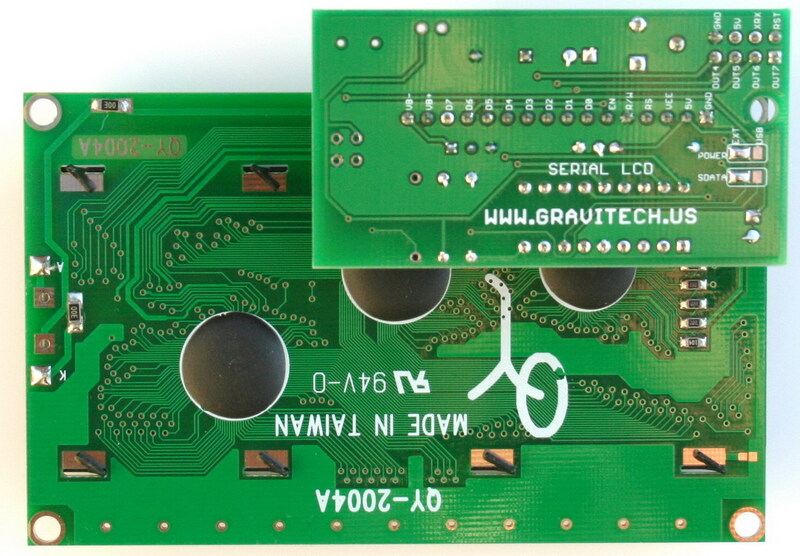 •	Configurable for many LCD geometry included: 2x16, 2x20, 2x24, 2x40, 4x16 and 4x20. •	On USB version, a feature of communicates over the USB with miniB USB connector is added. The unit can be powered directly from the USB port (no external power needed). Drivers are available for Windows 98, 98SE, ME, 2000, Server 2003, XP, Vista, XP Embedded and CE.NET 4.2 & 5.0. Mac OS8/9, OS-X and Linux 2.4 and greater are supported. The kit comes all of the parts and easy to assembled. Please check Parts List document for more detail. There is a beginning experience with soldering iron required. Please see Assembly Instruction for more detail. Parallax LCD Character Creator (LCDCC) LCDCC software is credited to Parallax Inc. and intended to be used for educational purposes only.